A guide to Respawn's BYOC LAN events. First time to a LAN? Here's a guide to having a fun, enjoyable LAN specifically related to Respawn LAN events. A network card, installed into the above computer. Be aware that some Mac and ultrabook systems do not have a wired ethernet socket - wireless is available as a convenience but may not be suitable for gaming. A network cable. At least 10 metres long will be ideal as you may be sitting far from the connection point. We will be offering 10 metre CAT5E network cables for sale on the day. As there is only one power outlet available for each player, you will need your own powerboard. Ensure that it is in good condition - we will not be permitting unsafe powerboards to be used on the day. All the peripherals you need to setup your computer, such as power cables, keyboard/mouse/mouse pad, monitor. A copy of your operating system and device drivers in case you need to reinstall. Headphones! If you don't have a pair, buy some! Speakers are not allowed. A plastic storage box is worth investing in - makes carrying all your things in much easier! Although we will be selling drinks and having a BBQ at the event, you may wish to pack some food for yourself. Warm clothes, doona, mat or sleeping bag if you intend to sleep at the event. Before the event, you should make sure you have all the games you wish to play installed and patched to the latest version so you can spend the least amount of time at the event setting them up and more time playing! Steam (Counter-Strike, Half-Life, etc) can be rather troublesome at LANs so make sure that it is fully updated before the event and that it is working fine in offline mode (disconnect your internet, exit and reopen Steam and attempt to run your games) otherwise you may find that you will not be able to play them when you're there. 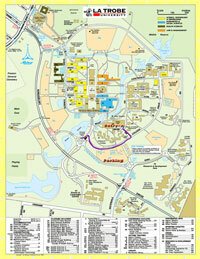 The University's location information pages can be found here. Drive up to the control gate, press the intercom and say that you're going to the Union Hall. From there, drive to the hall and carry in your computer equipment. 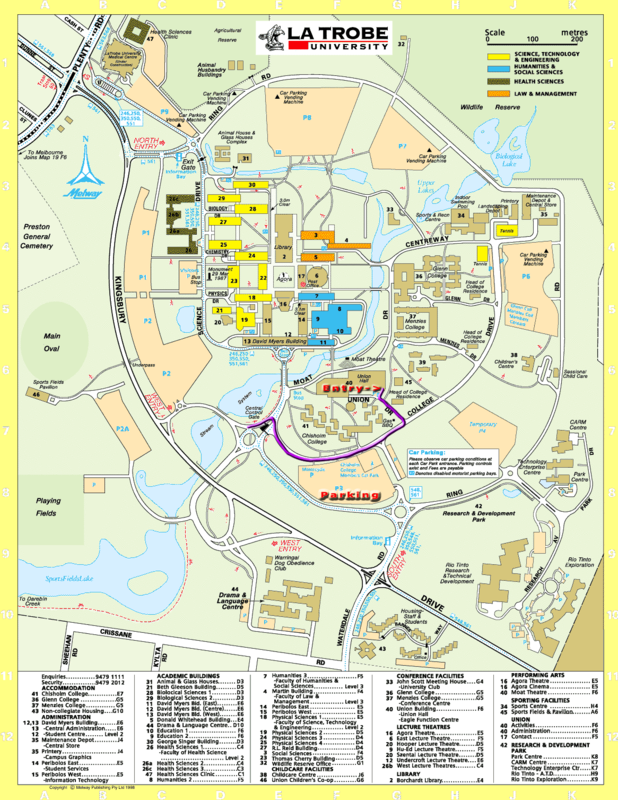 Cars cannot be left in the drop-off area for more than ten minutes. Drive back out past the control gate again and into car park 3 or 4 which are nearest to the hall. Walk back to the hall, pay for your ticket and enter the LAN! Although we are offering a free BBQ for dinner, it would be wise to pack some food with you for lunch and the rest of the event. There is also a local McDonalds about 10min walk away that is open until 12am and if you can drive, we will also have locations of local fast food restaurants listed on our intranet. If you don't think that'll be enough, a pizza run will be organised sometime during Saturday evening. We will also have chilled cans of Coke and other assorted drinks for sale at the admin desk. If you don't think you'll be able to make it through the event without some sleep, there will be areas available for you to rest in. The floor itself is not all that comfortable though so it would be wise to bring some sleeping gear with you, such as a pillow, doona, sleeping bag or mat. If you'd like a place to stay nearby, the Parkside Inn Motel is within a medium walk (700m) from the venue. Contact them via their website for more information. If you have any other questions, feel something could be added or are unsure about anything said in this guide, feel free to ask us on the forums.